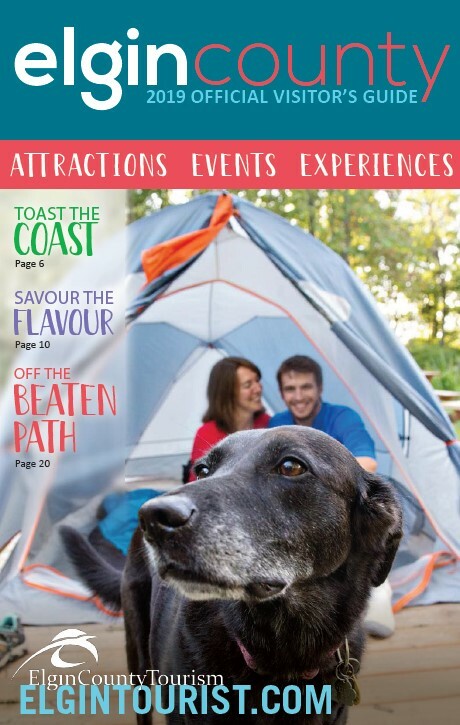 Your Elgin County Photo could be the next cover of our 2020 Official Visitor’s Guide! The photo shows a family or children or multi-generational group having fun while experiencing an activity, attraction or event in Elgin County. The photo is captivating and catches the eye of our potential visitors because of its beauty or fun factor. The photo tells a story and evokes an emotional response from the viewer. Looking for ideas? Here’s a list of shots to get you started! Winner will be chosen in October 2019. Must be 18 years of age or older to enter.